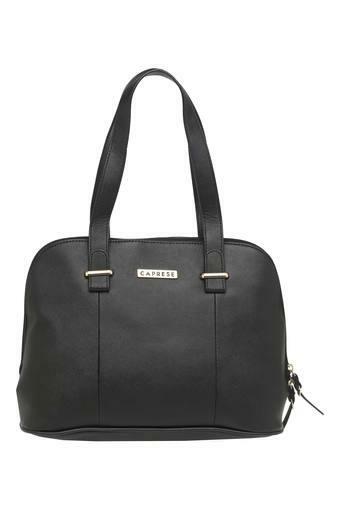 Add a dash of smartness to your look by carrying this tote handbag brought to you by the house of Caprese. 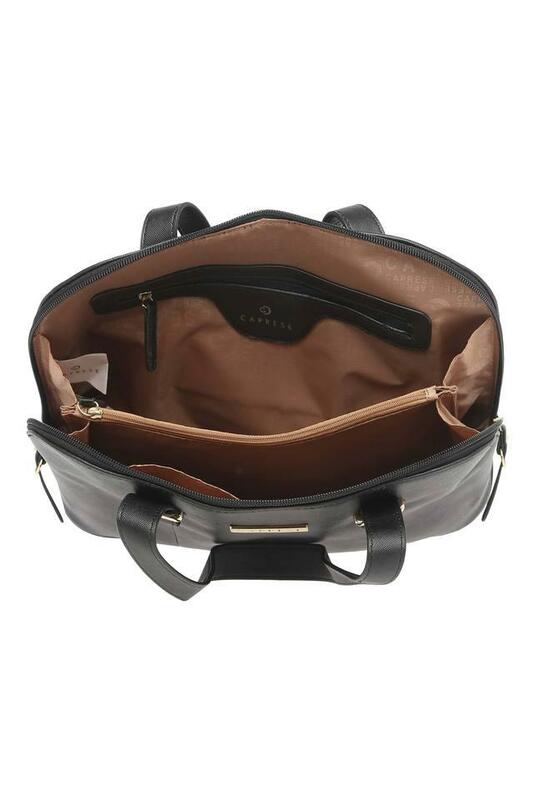 Crafted from superior quality synthetic leather, it has a classy finish. 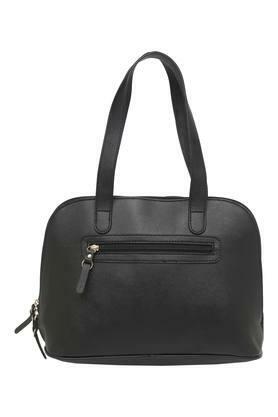 It also comes with short straps that make it convenient to carry, while the zipper closure adds to its utility. Make a style statement by carrying this tote handbag on any casual day out. Team it with a lace top and a pair of palazzo pants to look your best.